In the novel The Sea, John Banville wrote “The past beats inside me like a second heart.” In many ways, this quote holds true for all of us. Memories are important. They tell the story of who we are and where we came from. Oftentimes, we learn our own life lesson’s through the stories of our loved ones. While there’s no feeling quite like going through a photo album to revisit the memories that you and your family have made, photos don’t always cover all the bases. Have you ever wanted to hear your grandpa tell that bedtime story one more time, or remember what your child-self wanted to be when you grew up? Try out these 5 creative ways to preserve your family legacy, and enjoy creating new memories while you’re at it. A picture may say 1,000 words, but it can’t tell the whole story. To keep your family stories going forever, record some family interviews. This is a fun family activity that you can do during holidays, celebrations or regular family hangouts. Have each family member pick someone else in the family to interview. Have the interviewer pick a few questions either on their own or from the handy 52 stories list. This list is a dynamic list of questions specially designed for family interviews. Each week they come up with 3 new questions to ask. Once the interview is over, you can either use your smart phone to upload the audio files to your computer, or you can try an easy to use digital recorder. Once your files are uploaded, save them to a shared drive live Google Drive or Dropbox. These handy sites make it so that family members around the world can both listen and contribute to the files. And you don’t have to worry about the files disappearing if your computer crashes. It’s easy to get caught up in the day-to-day, and to forget the collection of wonderful moments that are shared by your family. A time capsule is a great way to revisit the laughs, challenges and milestones your family has been through. For example, asking the kids what they want to be when they grow up or your husband a goal he wants to achieve before the time capsule is uncovered. Bury the capsule somewhere in your yard, and promise not to dig it up for 5-10 years. Be sure to store it in a weather-proof container, like an old suitcase or a soda bottle. What’s better than getting the warm-and-fuzzies from old photographs? Taking those warm fuzzy feelings and turning them into something – well – warm and fuzzy! With a family heirloom quilt, you can do just that. Once you’ve gathered the memories you want to preserve and the right materials, it’s time toget quilting! One you’ve gathered the memories you’d like to turn into a quilt, cut them into pieces sized according to the quilting pattern you choose. Sew the patchwork to the batting by following each seam before trimming the extra batting and removing the clips. Using yarn or embroidery cloth, do a 1/4 inch tufting stitch across where each square intersects. Pro-Tip: To make it a family activity, assign each family member a row or square of the quilt to design and create on their own! Whether it’s one of your grandma’s wise anecdotes or a silly joke your preschooler brought back from class, many family moments leave behind lasting quotes. 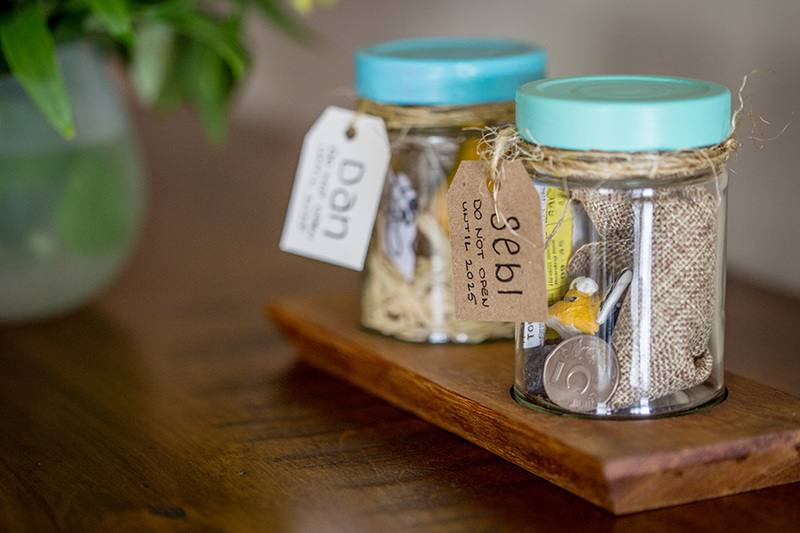 Hold onto these by creating a family quote jar. These handy jars are guaranteed to bring you and your family fond memories and a quick mood boost when you need it. Keep a jar, pen, and scraps of paper handy. Whenever your family member says something that delights you, makes you laugh, or leaves an impact, jot it down and put it in the jar. Encourage your family members to do the same. Next time you have a bad day, dig in and grab a smile! Journaling can provide tons of benefits like clearer goal setting, giving yourself credit for the things you overlooked, and of course, preserving memories. 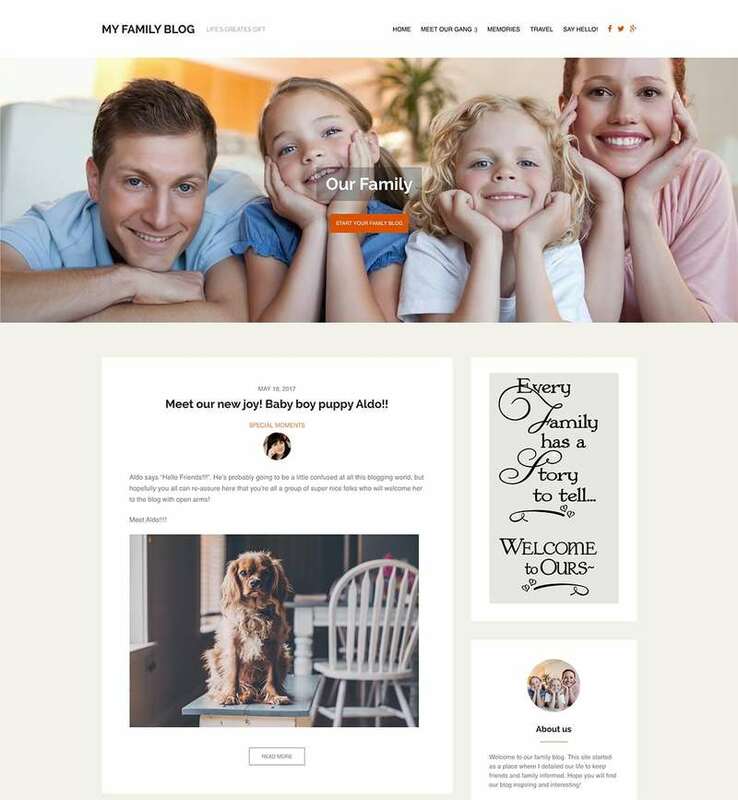 Why not let your whole family reap the benefits by starting a family blog? With these 5 methods of preserving family memories, you’re guaranteed to feel closer to your loved ones and the beautiful lives you lead. Congratulate yourself for taking the time to focus on what truly matters.